At this point in the offseason, each commit landed means less worrying for Football programs leading up to National Signing Day on February 4. Since playing in the College Football Playoff National Championship on January 12, Coach Mark Helfrich and staff have been working hard to build a great incoming class of recruits. 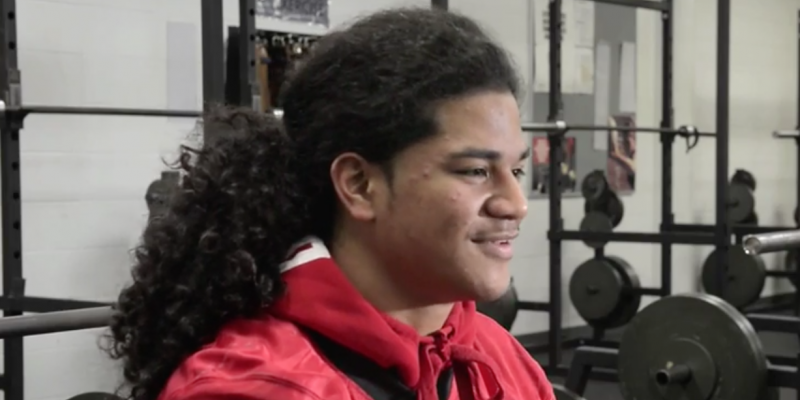 Yesterday, news broke that Oregon landed three-star inside linebacker Fotu Leiato, from Steilacoom, Washingon. Stay tuned to FishDuck.com for the latest in Ducks recruiting news.